After a lengthy absence (or at least it seems lengthy to me), Panic! at the Disco is back with a new single, The Ballad of Mona Lisa. What's the best thing about the video? 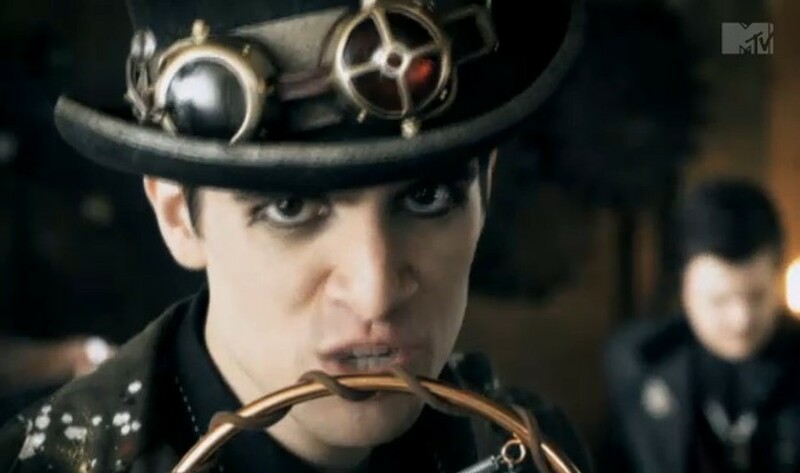 Apart from the song being great, the video is steampunk inspired. Oh Panic!, how I've missed you. Steampunk only makes me love you more.